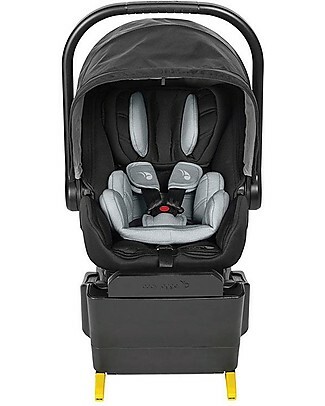 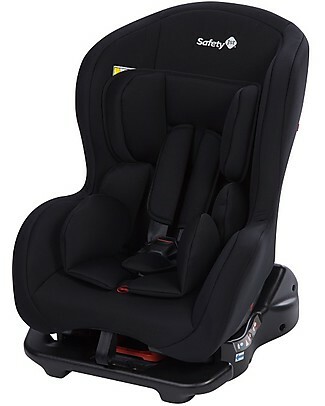 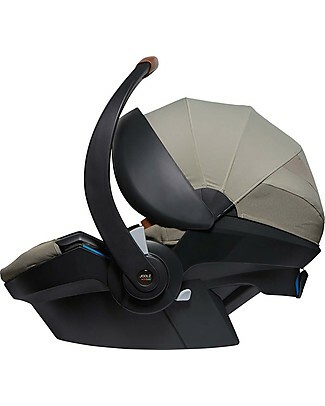 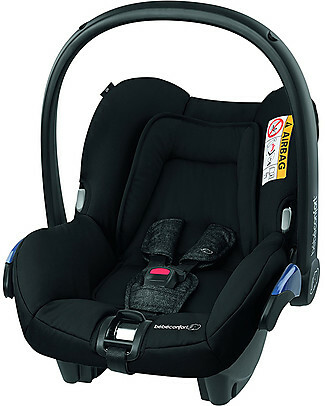 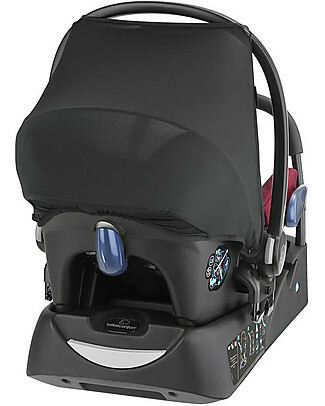 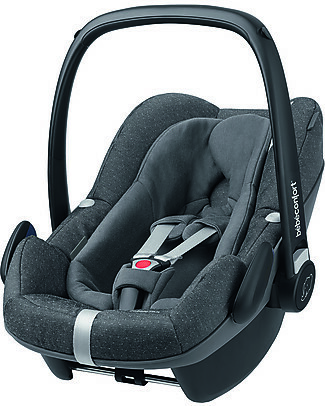 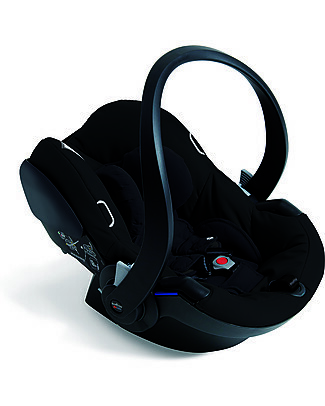 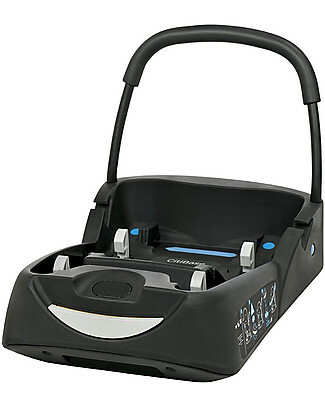 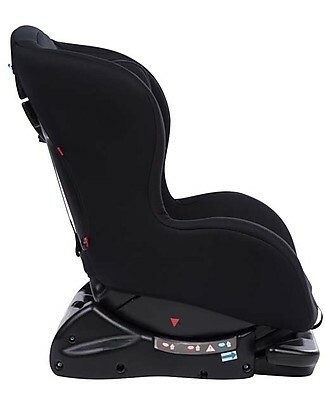 Safety 1st Sweet Safe Baby Car Seat Group 0+/1, Full Black - 0-18 kg! 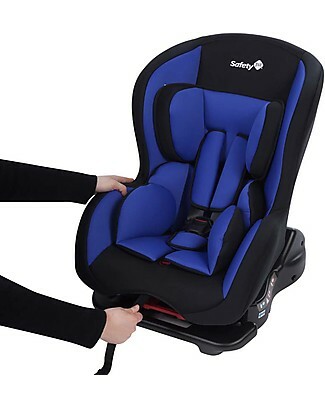 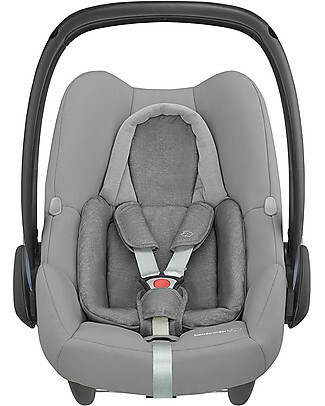 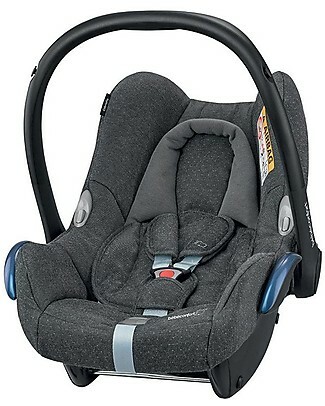 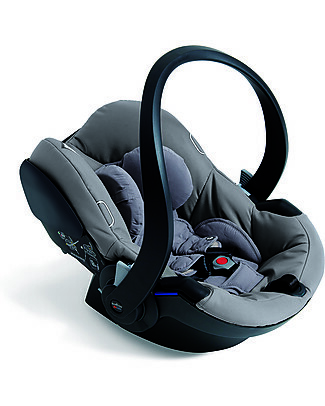 Safety 1st Sweet Safe Baby Car Seat Group 0+/1, Plain Blue - 0-18 kg! 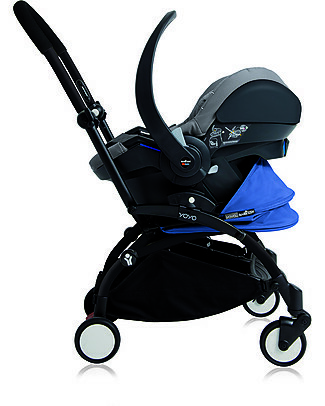 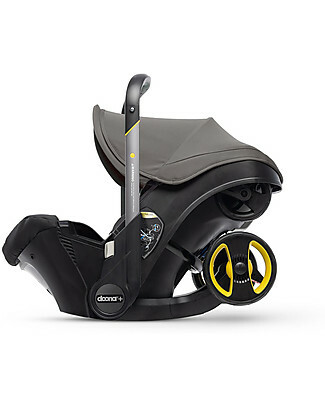 Simple Parenting Doona+ Car Seat 0+ with Wheels 2-in-1, Grey Hound - Also approved as a stroller! 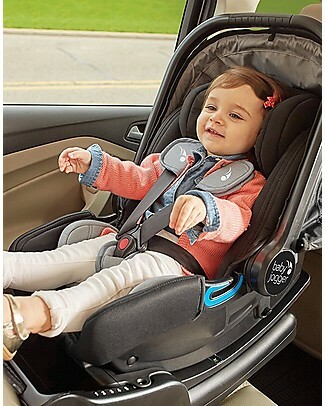 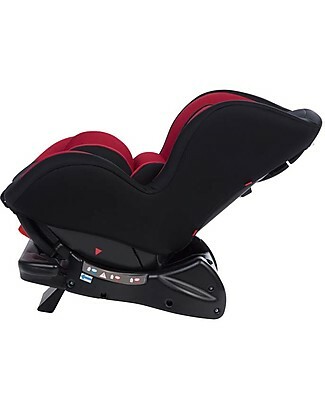 Safety 1st Sweet Safe Baby Car Seat Group 0+/1, Full Red - 0-18 kg!